FOUR More LEGO Movies Are Coming by 2019! AWESOME!!! I can’t remember the last time I experienced as much pure joy from a movie than when I got to see The LEGO Movie for the first time in February. Loved it. Own it. Beat the video game. May or may not have bought LEGO sets. Definitely refer to all super glue as “Kraggle”. I was excited that they had already announced a sequel to the film, but today Warner Brothers announced three other LEGO movies, establishing this as a new franchise for them. LEGO’s Ninjago (yes, LEGO Ninjas) is coming on September 23, 2016. 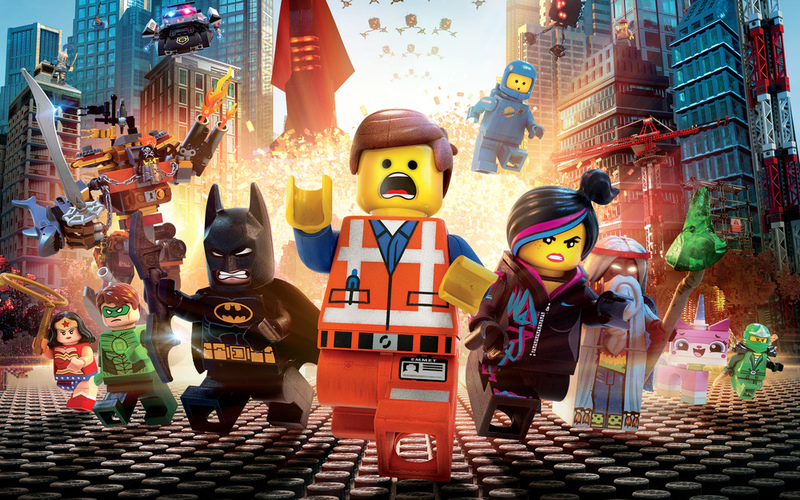 The LEGO Movie 2 is set for May 26, 2017. Two other TBD LEGO films are coming on May 25, 2018 and May 24, 2019. The LEGO Movie 3? Perhaps LEGO will get permission to make a feature using one of the gazillion franchises it has licenses for (Lord of the Rings, Star Wars, DC, Marvel, Harry Potter, etc.). The important thing will be to maintain the quality that made the first one a success. I want lots of LEGO movies, but they need to pay Phil Lord and Chris Miller whatever they want to stay around and write and direct them. Otherwise, this news is AWESOME!!! It’s like Shrek all over again. The thought of having LEGO movies on a regular basis brings joy to my heart. Please be good. Yes….do not ruin LEGOs. I will be seriously, seriously perturbed.